As one of the biggest dog breeds in the world, Neapolitan Mastiffs are affectionate, calm and loving — but they’re not recommended for first-timers. Neapolitan Mastiffs are among the biggest dog breeds in the world and are easily identified by their facial wrinkles and skin folds. These powerful dogs have rectangular-shaped bodies. Their eyes are blue when they are born, but they later darken to amber or brown. The dogs carry their tail up and over the back. Neapolitan Mastiffs have large, round feet and a short, dense coat. Coat colors include black, blue, mahogany and tawny, and the dogs may have brindle markings. One theory suggests that Alexander the Great brought mastiffs to Greece around 300 B.C. The Romans discovered the dogs when they later conquered Greece and took some of the dogs to cross with other large dogs. They used them for protection and entertainment, usually making them fight against people and other animals for sport. Another theory asserts that the mastiffs arrived in Britain in 500 B.C. and later spread throughout Europe. Both theories agree, though, that the ancestor of the Neapolitan Mastiff was the Roman Molossus. The first exhibition of the mastiffs was in 1946 in Italy. The breed standard was written in 1948 and edited in 1971, and the American Kennel Club (AKC) recognized the breed in 2004. 3. How Friendly Are Neapolitan Mastiffs? Despite their intimidating appearance, Neapolitan Mastiffs are affectionate, calm, loving dogs who are smart and naturally protective. They don’t bark excessively and are wary or protective around strangers. Neapolitan Mastiffs should be trained and socialized starting at around 4 months old. Imagine trying to teach a large, adult mastiff to start learning commands at 150 pounds — you’ll get better results if you train the dog at a young age instead of trying to instill or correct behaviors later. You should properly introduce your Neapolitan Mastiff to your other pets. Without training or socialization, these mastiffs can become aggressive or destructive. According to Carol Paulsen, author of Neapolitan Mastiff: A Comprehensive Owner’s Guide, these dogs are not for first-time dog caretakers. You should have experience with dominant dogs. Neapolitan Mastiffs are also not recommended for homes with young children. This breed should never be an outside-only dog. According to Paulsen, they need human companionship, discipline and attention. LOW: A daily walk is sufficient. 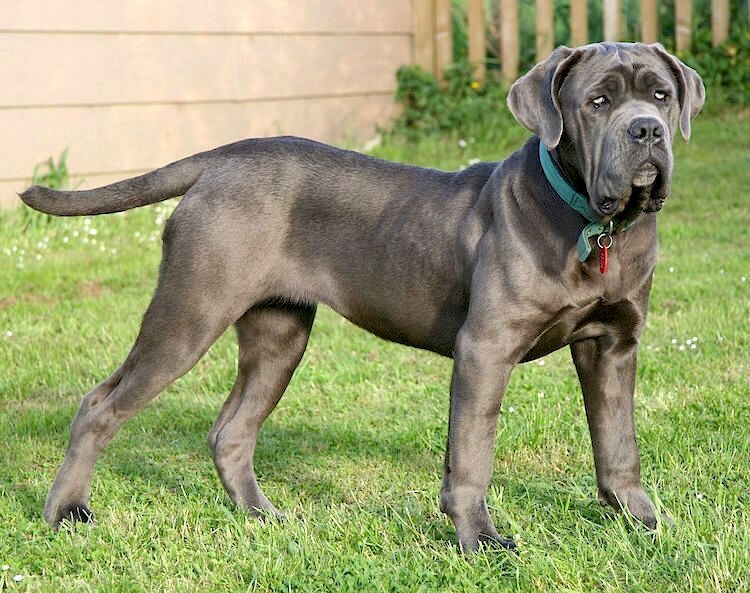 When your Neapolitan Mastiff is young, monitor the exercise so the puppy doesn’t tire out excessively while their fast-growing bones develop. MEDIUM: Neapolitan Mastiffs shed an average amount. You can keep the short coat clean easily with a weekly brushing and bathing when necessary. Be warned — this breed drools, so keep small towels or cloths on hand. If you don’t want to deal with drool, choose another breed. 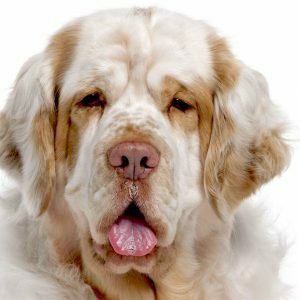 Most large breeds, such as Newfoundlands and Great Danes, tend to drool. The nails grow quickly, so trim your dog’s nails every 2 weeks or as needed. Also, those dog ears accumulate wax and debris, which may lead to infections, so make ear cleaning a part of your routine when trimming the nails. Brush your dog’s teeth more frequently, however. 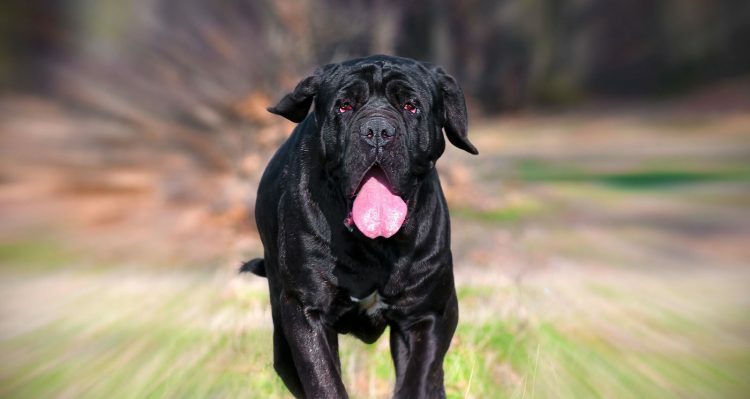 A recent search for Neapolitan Mastiffs turned up only a few purebreds in the United States. There were plenty of mixed breeds, though. Check with the closest breed club, or try Petful’s free online search page. 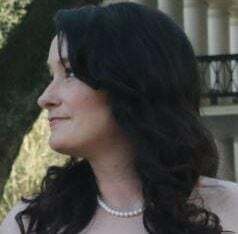 Going through a breeder? Ask for the health clearances on the puppy’s parents to ensure the breeder is reputable. Also ask for hip, elbow, eye and heart clearances, if available. Any responsible breeder will have had these clearances done to ensure no defects or diseases are passed down to puppies. Checking out the breeder’s location is always a great idea. You’ll be able to see if the dogs are all well cared for and not suffering in puppy mill conditions.